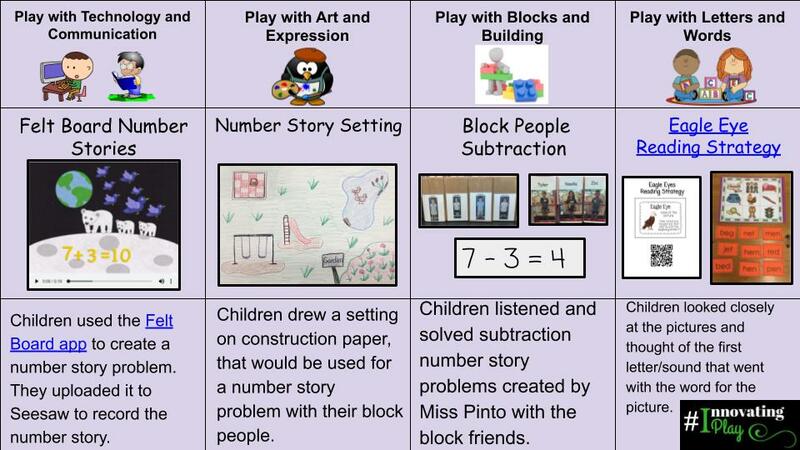 Development of mathematical thinking in young children happens in three important stages: concrete, pictorial, abstract. In order to develop a firm foundation in mathematics, children must have the opportunity to manipulate objects, show their thinking in pictures, and finally represent their ideas in mathematical symbols. As we created this interdisciplinary experience, careful thought and consideration were given to how we could capture children’s natural playful experiences to support this process as we explored number stories. 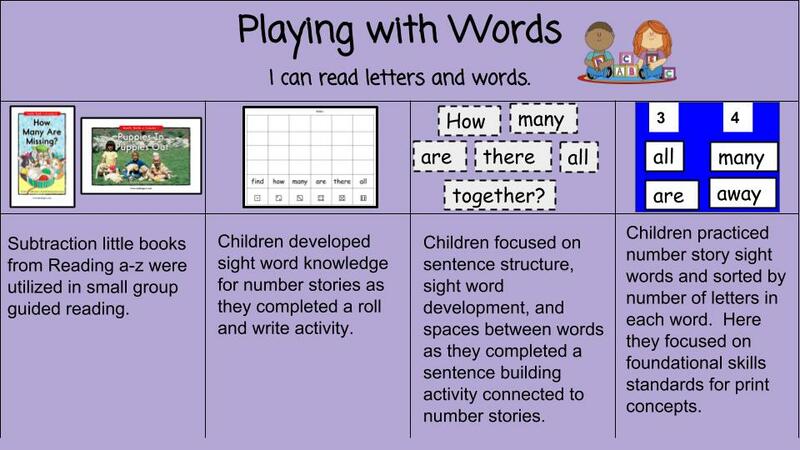 Throughout this four week study, we embraced the opportunity to incorporate reading, writing, speaking, listening, and viewing to create and solve number stories in all three stages of development. As we support children in becoming deep mathematical thinkers, we consider the practice of mathematics alongside the content. 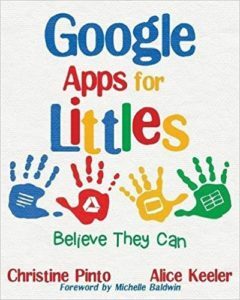 For young children developing the practice of mathematics means giving them the tools they need to communicate their ideas through language. 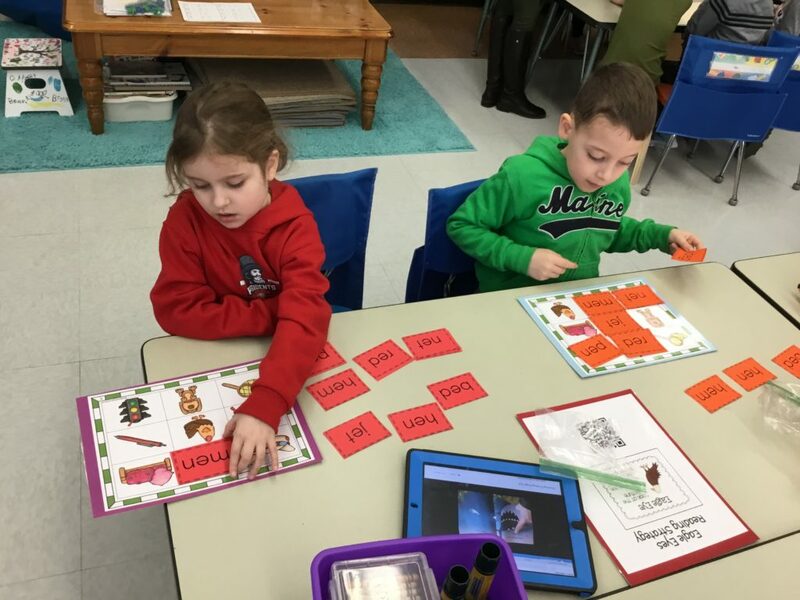 Mathematically proficient students do not just apply strategies to solve problems, they continuously make connections and ask themselves, “Does this make sense?” In Playing With Words we help children to see connections between oral language, written words, sentence structure, and provide models for mathematical thinking in the area of reading. 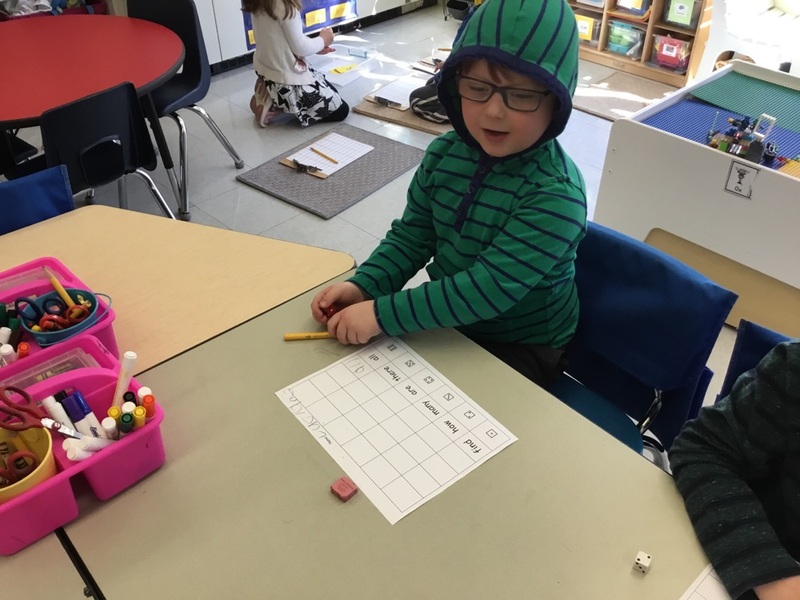 During this time children were developing foundational skills in print concepts, phonemic awareness, phonics and word recognition alongside the ability to process, articulate, and connect mathematical ideas. Grab your copy of the activities from the link below! 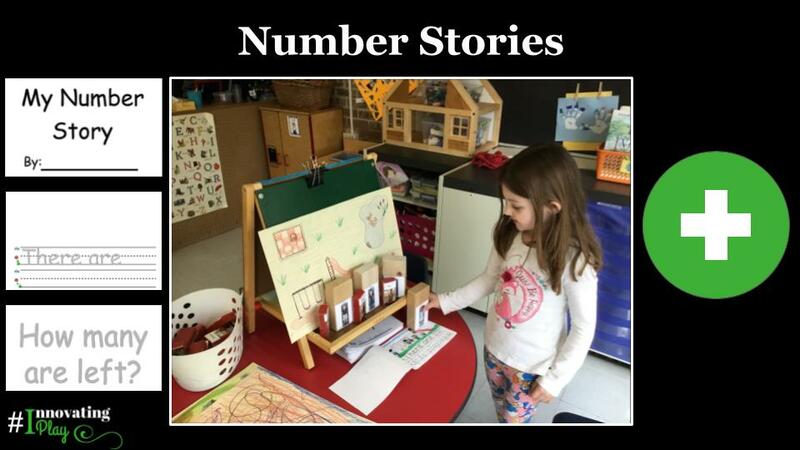 After taking time to develop and work with the language of number stories, children were given the task of creating their own stories in order to apply and share their math thinking. This brought the possibility to incorporate all three phases of mathematical development into their work. 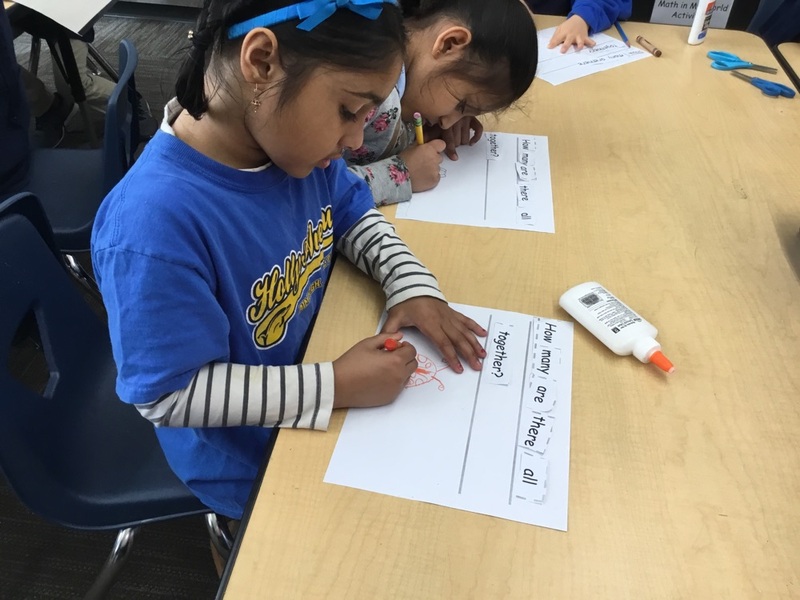 The creation of individual number story books played beautifully with the process of writing development as children were able to show their thinking in pictures, words, and sentences. 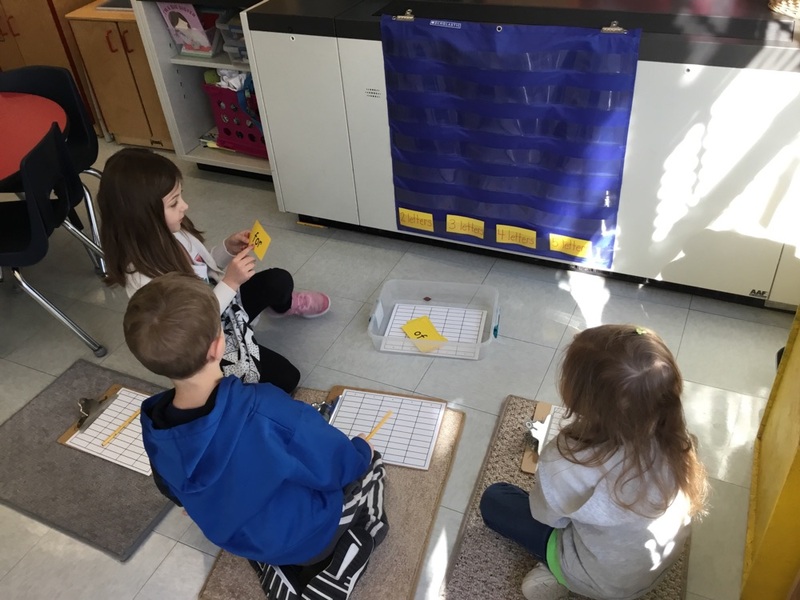 At the root of this experience was the opportunity to immerse children in the concept of how sentences in words AND equations are both symbolic representations of their thinking. Rather than isolating the developmental processes of reading, writing, and mathematical thinking, we were able to weave them together in order to support children in developing the richest possible foundation in all areas. As a culminating experience, a Number Story Flipgrid was created between classes. 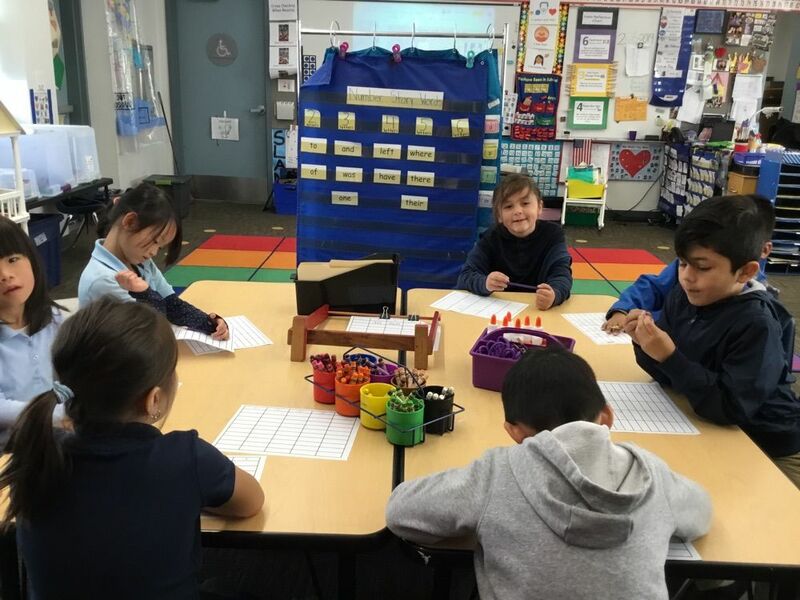 The grid was used to assess student understanding, as well as allow children an authentic audience to publish, communicate, and support learning through collaboration. Each child had the opportunity to read and act out his/her story. 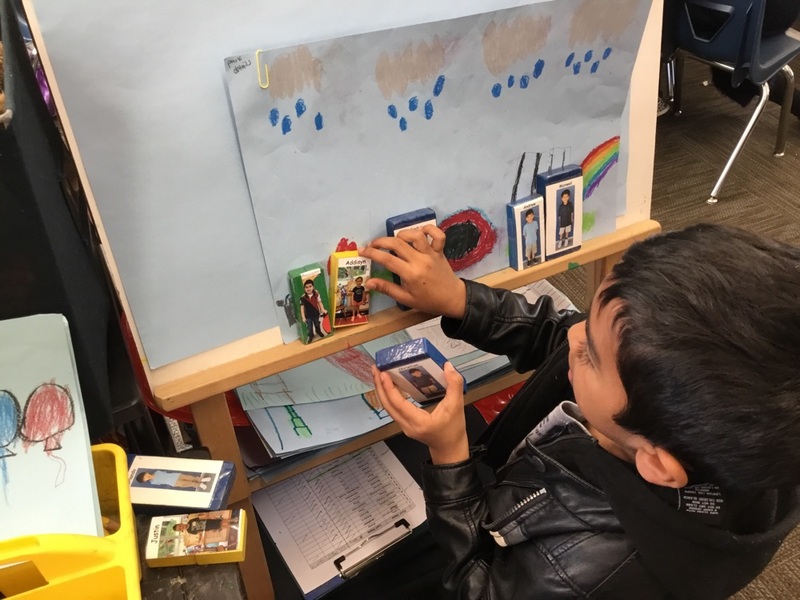 Recording took place one-on-one between each student and teacher, allowing for individualized guidance and checking for understanding. 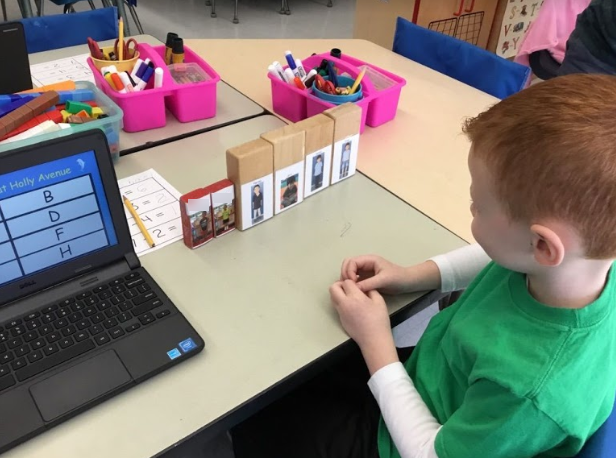 After all the number stories were recorded, children were able to use the Number Story Flipgrid on the Chromebooks, along with paper/pencil recording sheets, to solve number stories created by their peers. At the conclusion of this activity, children were also invited to add their number story bead to their growing memory strings. When we begin with play, we follow the natural instincts of the child. Using guidance from research on child development we focus on building thoughtful, rich, interdisciplinary experiences. This approach supports a strong foundational knowledge, practical application, and real life learning transfer for young children. In this process we develop connected, joyful, life-long thinkers and learners with the capacity for depth in understanding, questioning, and problem solving as it relates to their surrounding world. 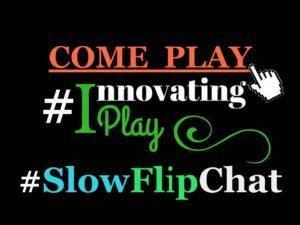 This entry was posted in 18-19 Kinder Collaboration, ELA, Flipgrid, Innovating Play, Kindergarten, Math, Template by Christine Pinto. Bookmark the permalink.